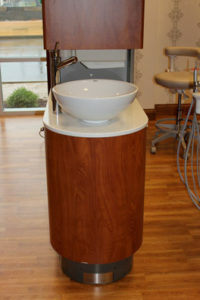 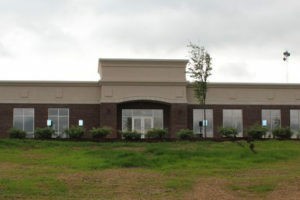 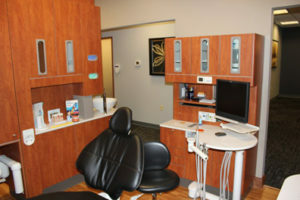 Dental Designs of Owensboro is happy to offer a new state-of-the-art office for our patients. 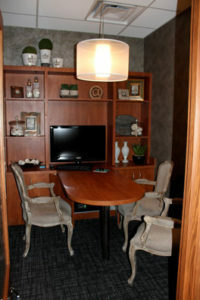 The office was designed to offer a modern, yet traditional feel for everyone. 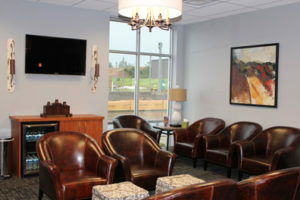 A few features that patients will encounter are digital x-rays, multiple flat screen televisions for educational and relaxation purposes, warm towels and paraffin wax treatments, courtesy bottled water and coffee. 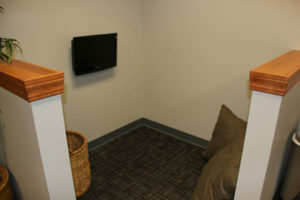 In addition to our welcoming reception area, there are also two treatment rooms, two hygiene rooms, a private consultation room and our sterilization area. 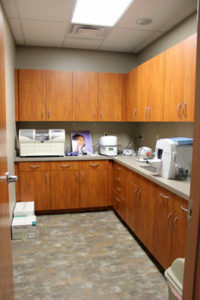 We hope this office will reflect our desire to make your dental visit as thorough and comfortable as possible.